We’re not just selling products of the top branches, we’re also supporting them. Contact us if you have questions. 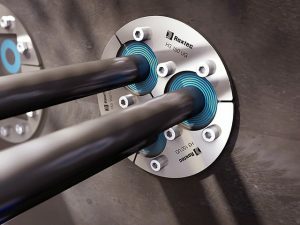 The Roxtec cable and pipe transfer system with MultiDiamater™ technology is highly easy to be planned and really easily feasible. On this page, we would like to assist in planning and implementation. 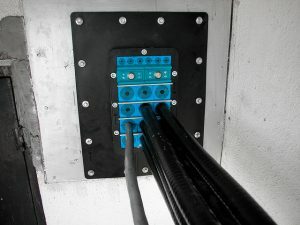 We are happy to advise information and prepare a plan based on the Roxtec cable transfer list. Download the full Roxtec catalogs here. Roxtec developed an online planning software, which provides assistance in finding solutions to fit the requirements. To use the Roxtec Transit Designer you need to create an account. The use of the software is free. The Roxtec Transit Designer is available here, the design helper Roxtec Cad Libary with 2 and 3D-s modells can be found here! 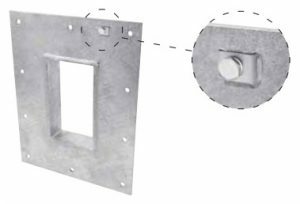 For helping the design progress the Roxtec Cad Library 2D drawings and 3D models can be found here! Download checklist to rectangular frames here! Download checklist to round seals here! Download checklist for BG™ frames here! Multilingual installation instructions (also in Hungarian) download here! 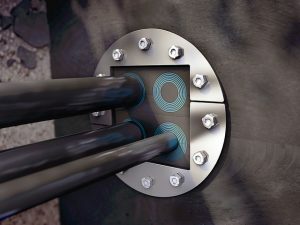 Roxtec ATEX certified (Explosion Proof) product line provides cable and pipe transit (MCT multi cable transit) sealing solution in explosion proof environments in places and within circumstances according to ATEX marking. 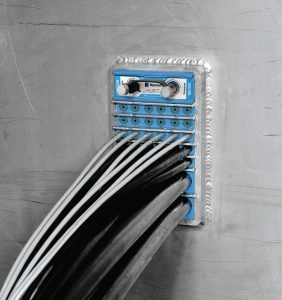 Electromagnetic compatibility (EMC) of cable and pipe transits accomplished by electromagnetic shielding (ES) and potential equalisation (PE) products. 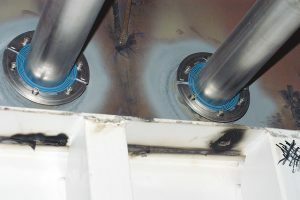 PE products equalise potential of cable screens and shields. 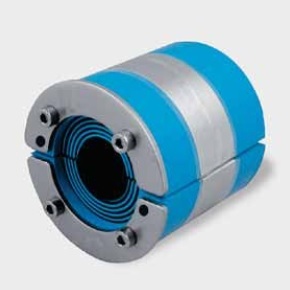 Above potential equalisation ES products ensure shielding for the whole transit. 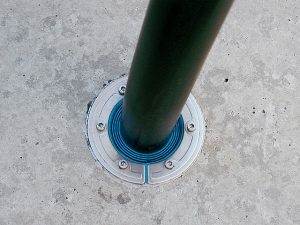 BG product line provide bounding and grounding for lightning protection purposes. 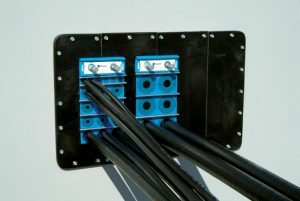 Roxtec rectangular transits are excellent solution for cable and pipe transits. 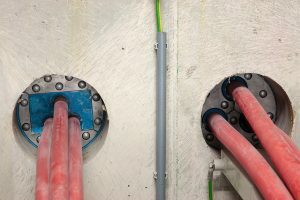 Through the cable and pipe transit device (also called as MCT Multi Cable Transit) many cable and/or pipe can be sealed. 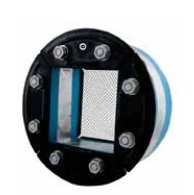 Sealing is IP 65 rated, gas and water tight and fire proof. 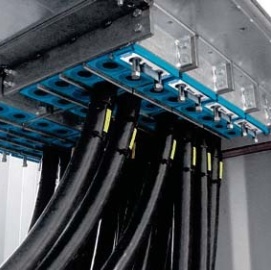 Roxtec round transits are advanced solution for cable and pipe transits. 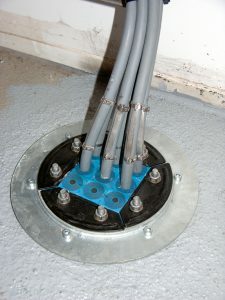 Through round cable and pipe transit (also called as MCT Multi Cable Transit) several cable and/or pipe can be sealed. 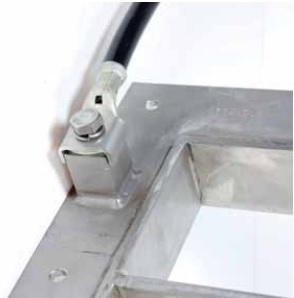 Sealing is IP 65 rated, gas and water tight and fire proof. 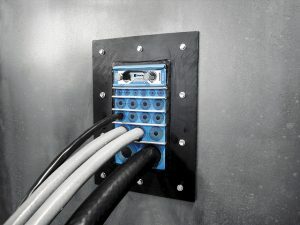 Roxtec cabinet seals offer the most area efficient cable inlets (also called as MCT Multi Cable Transit). 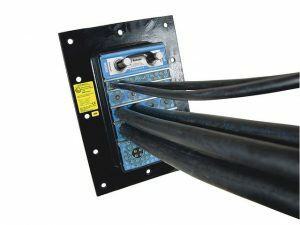 Up to IP 67 rated seals of pre-terminated cables can be solved easily. 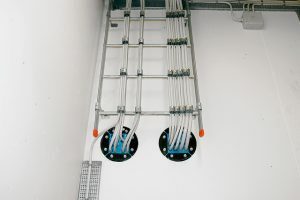 Related to traditional solutions our transits provide better cable density/area and definitely shorten installation time. 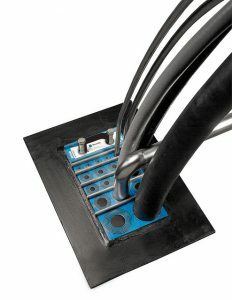 Since foundation in 1994, Hakel company is becoming one of the biggest surge protection device manufacturer in Europe. 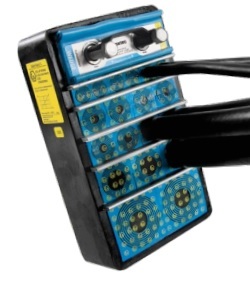 Hakel’s low voltage (up to 1000V) protections meet requirements of all relevant standards and the company works according to quality assurance ISO 9001 since 1997. As production is in Europe, customers can calculate short lead time for high quality products. The HAKEL group supplies products in 80 countries all over the world. In case of any questions turn to us trustfully! The Japanese Kitagawa group manufactures passive EMC components and materials. 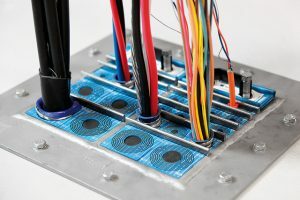 These are for example ferrits, absorber materials, conductive seals, common mode coils, SMD ferrits, cable shielding braded sleeves and conductive adhesives. Kitagawa supplies relevant manufacturers all over the world and co-operates partners in product development. In case of any questions turn to us trustfully. AcerVoltage manufactures low and high voltage surge protection and voltage limiter devices since 1992. 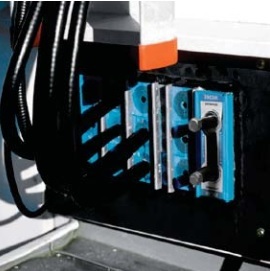 AcerVoltage produces in up to 1000V (low voltage) category overvoltage protection devices for 0.4kV systems and in 1-39kV voltage level manufactures overvoltage protections and limiters for in and outdoor applications. Application areas are railway traction, electric networks and power distribution. We experience the revolution of LED-s (light emitting diode) in lighting technology. Higher luminous intensity and more saving (using less electric energy related to luminous power) lamps and illuminator products flood the market. Our goal is to present our customers the latest solutions and the most efficient lamps. We aim to give the most competitive price on these high quality and performance lamps.